This is a special year for the x6tence as 2019 marks the 15th anniversary of the Spanish esports club and it is celebrating it in a big way. Since, the well-known restaurant chain Burger King will be the new main sponsor of the team. 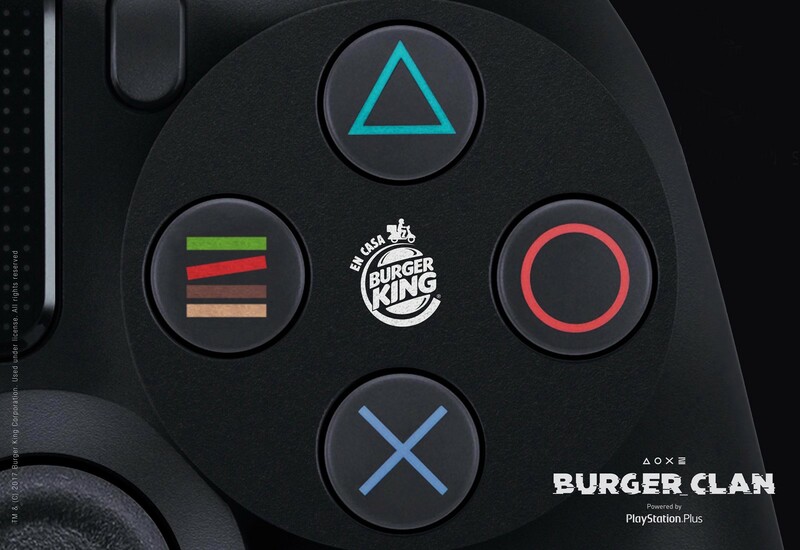 This is the first investment of Burger King into the world of electronic sports. The official announcement was made with a video which includes the stars of CS: GO and LoL division. Both the team captain of CS: GO Antonio ” Flipin ” Rivas and the promising jungler, Luis ” Koldo ” Pérez were the protagonist in making the announcement public. Bianca Shen, Marketing Director of Burger King Spain and Portugal values ​​this partnership. She ensures that for quite a while, the restaurant chain was aiming to invest in eSports. Bianca highlights that the restaurant could not have a better companion than X6tence. Since it is the first eSports club in Spain and Burger King is the first fast food chain of the region. Adrián Gómez, CEO of x6tence is also satisfied with the agreement between club and brand. Since he believes that this is that start of a new partnership in Spain. Both parties are quite popular among the public and will aim to flourish in the region. He highlights that eSports is on its way to become one of the most prosperous industries in the world and Burger King will do all it can to promote it. From today, the aliens shirt features the restaurant chain logo on both the chest and the sleeves. Their kit also comes with four stripes that identify Burger King’s hamburger emblem on the back. Canadian artist and producer Abel Makkonen Tesfaye, better known as The Weeknd, is the new investor of OverActive Media Group. This brand is the parent company of Splyce and Toronto Defiant ( Overwatch League ). In addition to his role as an investor, the official Twitter account of Splyce has also confirmed him as a collaborator and global ambassador. The details of the agreement and the investment are unknown. Yet, another investor of the group, Joey Brander, has affirmed that great things will come in the next months. OverActive Media currently maintains teams in League of Legends European Championship, Call of Duty World League, Rocket League, StarCraft, and Smite. The CEO and President of OverActive Media, Chris Overholt, is quite optimistic and believes that Weeknd will play a big role in the promotion of eSports. We believe that it is the perfect opportunity for the brand to reach out to more fans and attract new audiences. Three-time Grammy Award Winner Abel “The Weeknd” Tesfaye is now part of the ownership group and is now an investor in the Canadian eSports organization. Recently, OverActive Media Organization recruited US military veterans to train their Overwatch League and League of Legends Championship teams.